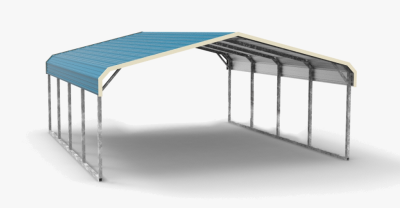 Wholesale Direct Carports is your top source for carports, RV covers, horse barns, enclosed garages, and lean-to carports. 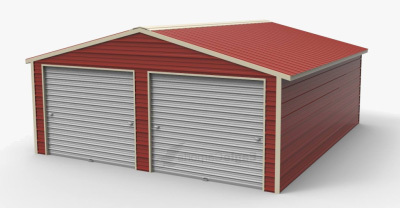 We have an extensive line of quality metal buildings to suit any of your needs. Located in King, NC, our team at Wholesale Direct Carports is committed to providing you the best customer service to ensure your experience is seamless. It is our pleasure to assist you in each and every detail of your carport purchase in order to ensure that you are a satisfied customer. Along with our experienced team and top-notch manufacturers, we know we are the team for your needs. We believe in providing you the education and resources to ensure you get the building that is just right. Combined with providing the lowest prices in the industry, why go anywhere else? You’ll work with experienced professionals at Wholesale Direct Carports, including: Misty, Hannah, Jessica, Jordan, Robert, Griffin, Mya, and Kane. 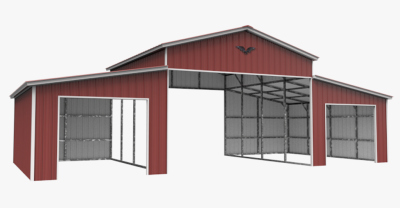 More and more people are choosing steel buildings or barns over wood or pole barns? Fast installation – Metal buildings take a fraction of the building time as other kinds of buildings. Because metal buildings are made to fit together quickly and efficiently, you can have the metal building up and running in no time compared to the extensive construction time and undertaking that would be required for a similarly sized building made out of ANY other material. This not only helps you get going on your next project, but also means that you will have to deal with fewer costs for the construction process. Not only is installation fast, but our experts can take care of your installation for you! Fewer repairs – Metal carports and other metal structures require fewer repairs when compared to other conventional building materials. There is less wear and tear, which increases the longevity of the buildings. Strong – Steel buildings can withstand unfavorable weather conditions like hurricanes, high winds, heavy snow, and even earthquakes. They are also resistant to termites, creeping, cracks, splitting, and rotting. Cost-effective – Though sometimes steel buildings don’t come in as the lowest-cost option, it is much cheaper overall than traditional building methods since it has a reduced risk of fire and is easy to maintain. We offer a 20-year rust-through warranty and 90-day workmanship warranty on all of our carports and metal buildings. Our buildings are meant to last!